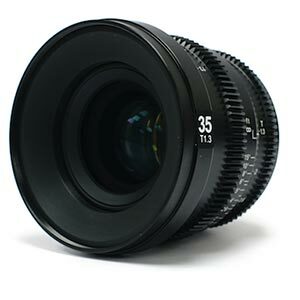 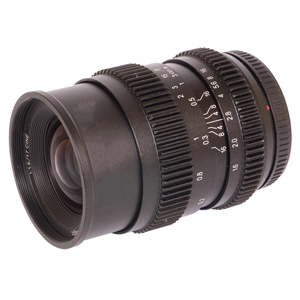 The CINE 3514 Lens is a compact lens designed for compact system cameras for both photography and cinematography. 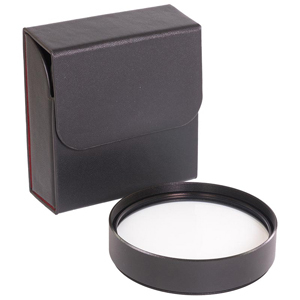 Excellent for portrait and creative photography. 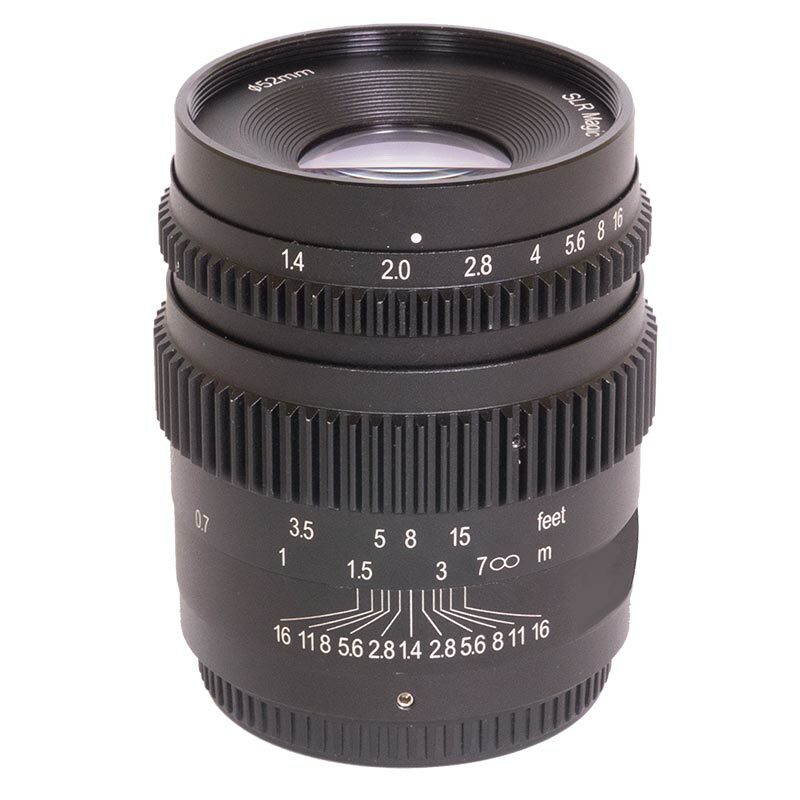 With a wide aperture it shows a sharp “hot spot” in the centre and a beautiful, soft bokeh in the boundary area aided by 12 curved aperture blades and optical design. 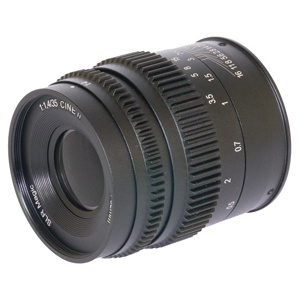 With different combinations of f-stop and focus, the CINE 3514 provides a lovely feel and look to images, perfect for both stills photography and cine use. 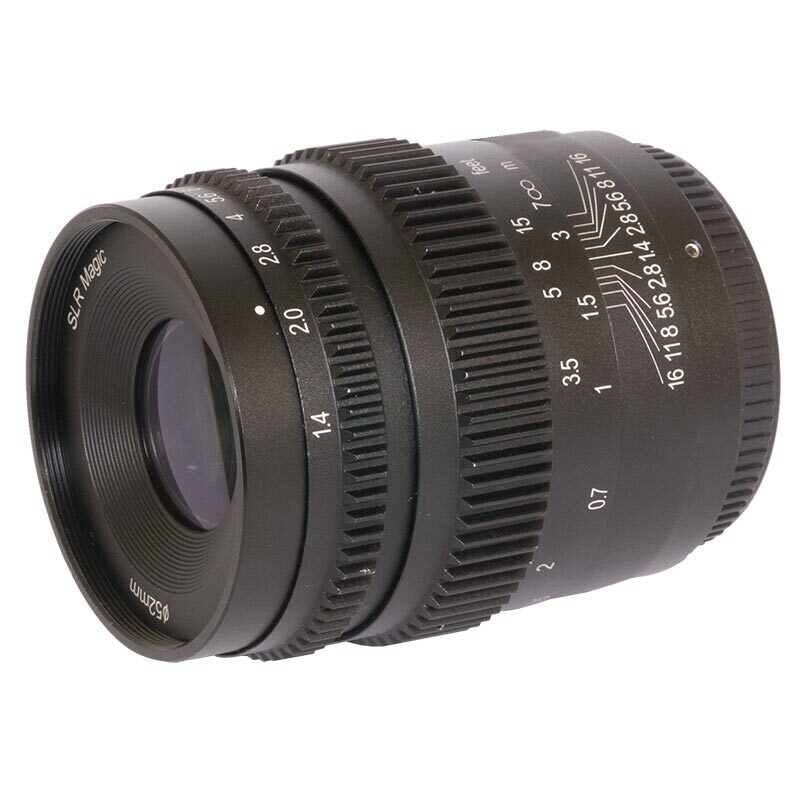 The robust metal construction houses an array of glass elements (8 elements in 8 groups, 4 tantalum) to provide a fast aperture of T1.4 (T stops are a measure of the actual amount of available light). 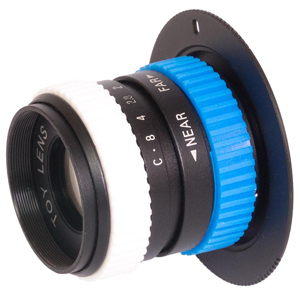 Aperture setting and focusing is done manually. 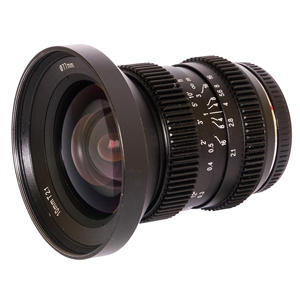 Specifically for cinematographers this lens has an integrated follow-focus set-up and a "de-clicked" (silent / smooth) aperture. 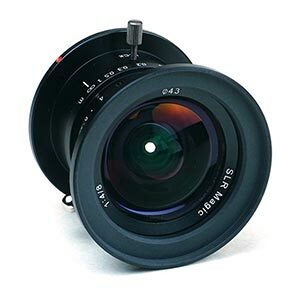 These are essential when filmaking. 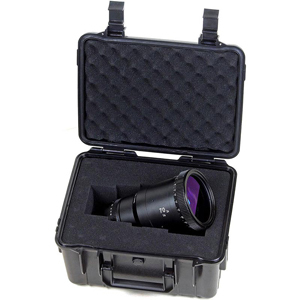 Compact and lightweight, a perfect everyday companion for everyone. 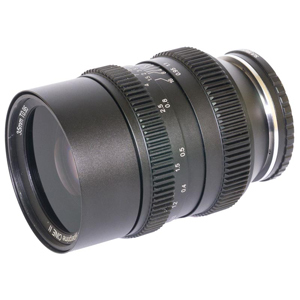 Compatible with Micro four thirds (MFT) mount cameras (Fujifilm X mount and Sony E mount also available). 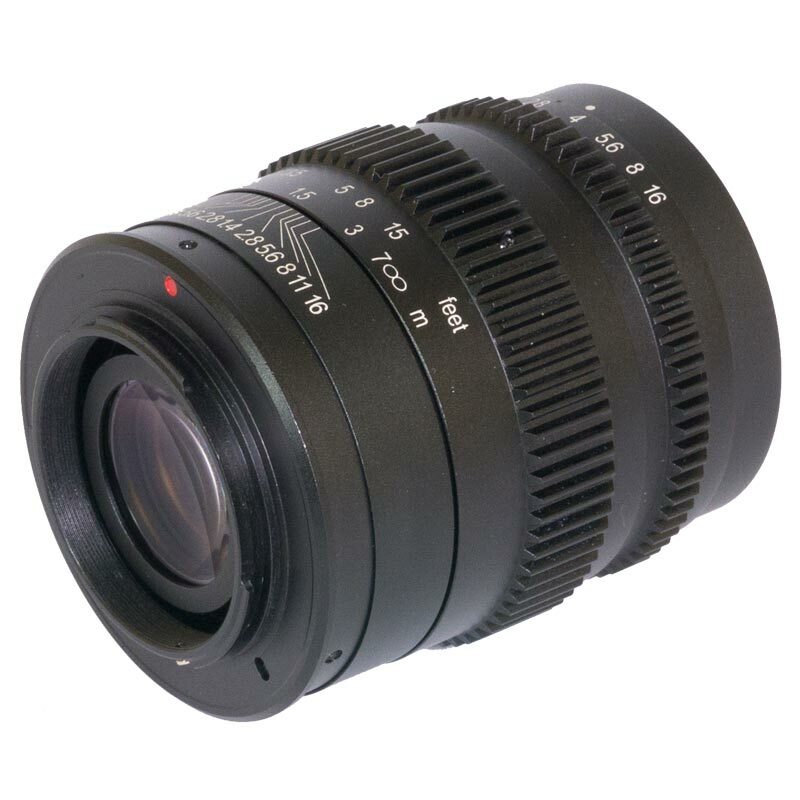 This mark II version has improved focusing and a more robust front section. 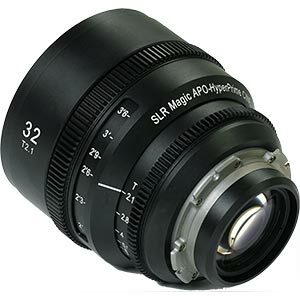 The latter is designed to allow the use of anamorphic lenses with out compromise.